Spring is in the air! 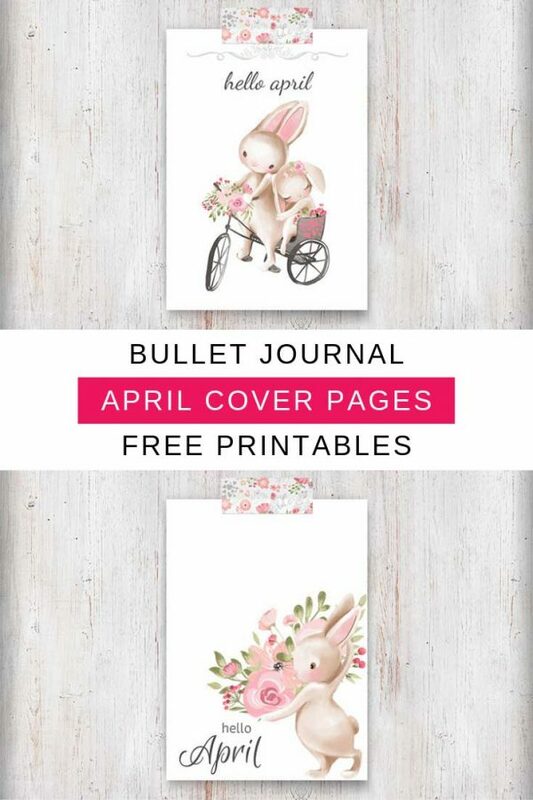 Say Hello April with these fabulous bunny themed cover page printables for your bullet journal or planner. A new month is on its way! 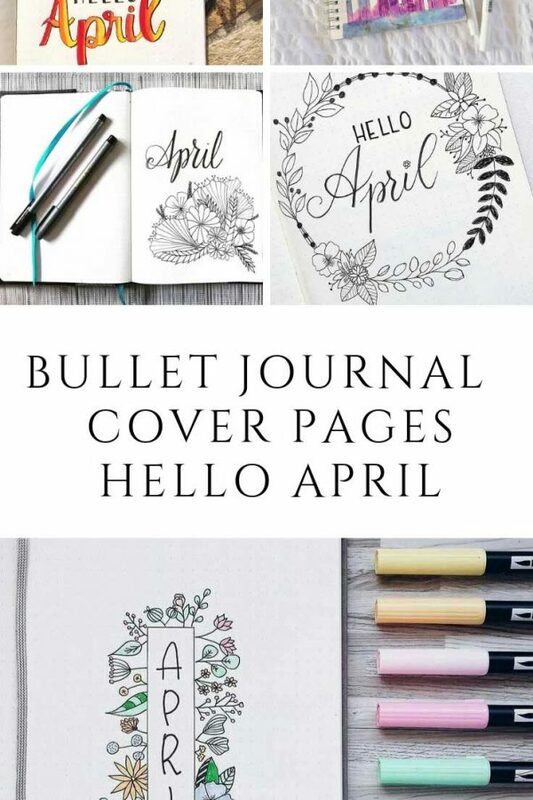 It's time to start thinking about your April 2019 Bullet Journal setup and cover page. Ready to plan with me? Spring is on it's way so it's time to break out the floral colours and start doodling leaves and plants. 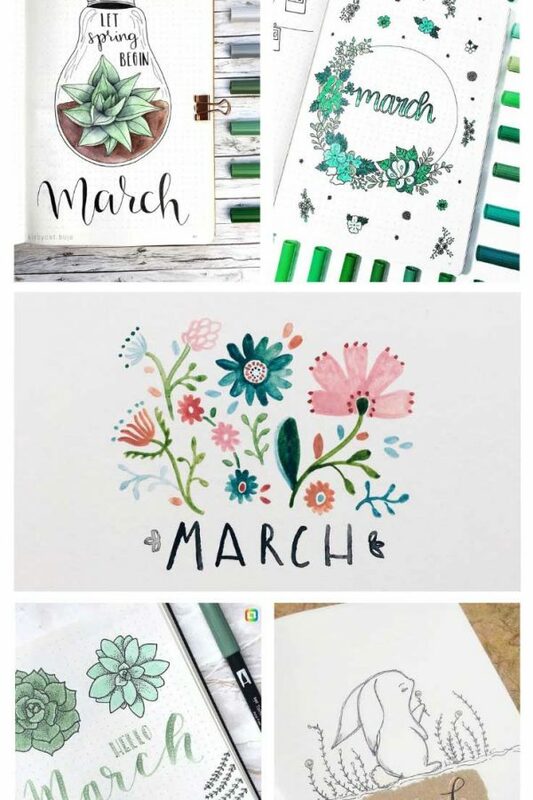 If you need some inspiration for your Bullet Journal March cover page we've got it right here! 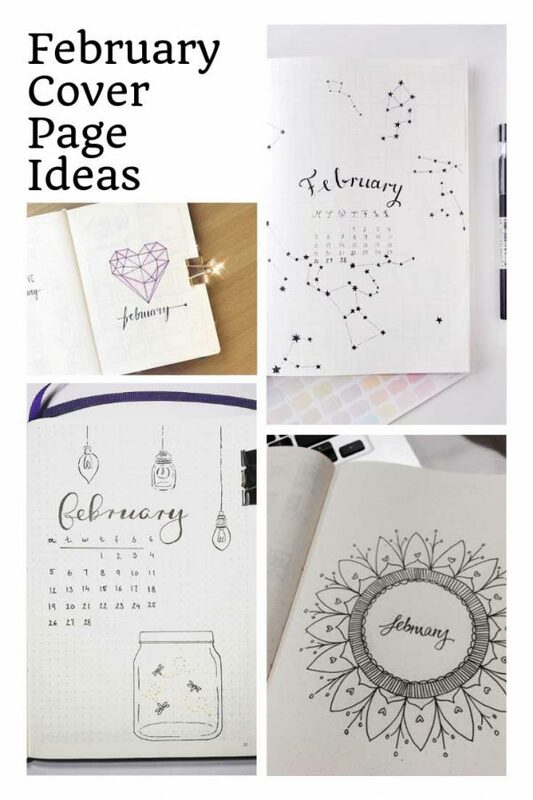 You are going to LOVE these February bullet journal cover page ideas. So much inspiration here! From hearts and flowers to flamingos!